Only 43,610 Miles! Scores 27 Highway MPG and 20 City MPG! Carfax One-Owner Vehicle. This Honda CR-V boasts a Gas I4 2.4L/144 engine powering this Automatic transmission. Vehicle Stability Assist (VSA) w/traction control, Variable pwr rack-and-pinion steering, Variable intermittent windshield wipers. Upper & lower glove compartments, Under seat storage bin, Tire pressure monitoring system, Tilt & telescopic steering column, Steering wheel-mounted audio controls, Side-impact door beams, Side curtain airbags w/rollover sensor, front & rear, Security system, Retractable center tray table, Remote fuel filler door release. Come in for a quick visit at Lehigh Valley Honda Hyundai, 675 State Ave, Emmaus, PA 18049 to claim your Honda CR-V! This vehicle has passed a multi-point mechanical inspection and has met the standards necessary to be offered for sale on our lot. It is being offered "As-Is". The balance of the factory warranty will apply if the vehicle is still eligible. Financing Available, Trade-ins Welcome.Contact us at 800-902-4704 and ask a salesperson for complete details. 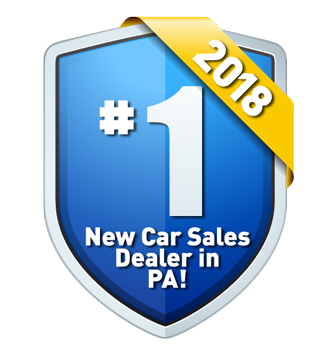 We do not add Dealer Prep charges or hidden fees to our prices.